Police have charged a 45-year-old property manager for his alleged involvement in defrauding more than a dozen condominium corporations of $4.1 million. The fraud took place between March 2009 and September 2014. 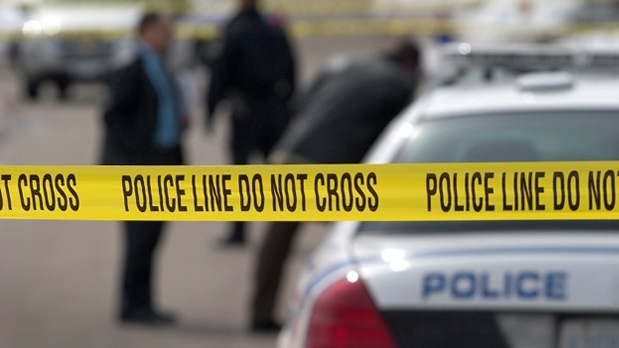 Police say the St. Catharines, Ont., man is the owner of Integrated Condominium Management, a firm that handled the finances of 10 properties in Burlington and three in Hamilton. Police say Brett Mackenzie Leahey allegedly forged maintenance invoices and contracts, fraudulently charged condos for work that wasn’t completed, and re-disturbed assets from corporations to his own accounts for personal use. “Our investigation would indicate that Mr. Leahey clearly took advantage of the position entrusted to him by these corporations for his own personal gain,” Det. Const. Derek Wilson said in a statement released on Thursday.